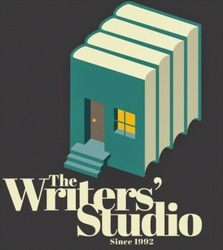 If your dream is to write short stories, check out Writers' Studio. They offer short story writing courses both live and online for people who want to explore and develop their writing. Their courses will help you develop and explore the characters you want to write, classic story dynamic and key genres. Visit httpswww.writerstudio.com.au/ today.